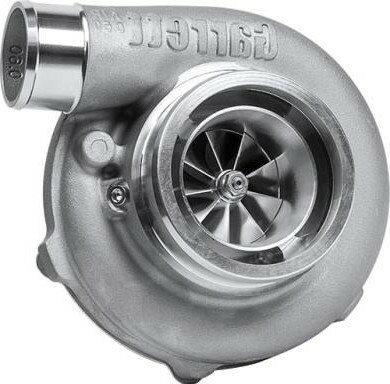 Categories: GTX3071R, Honeywell Garrett, Turbochargers. 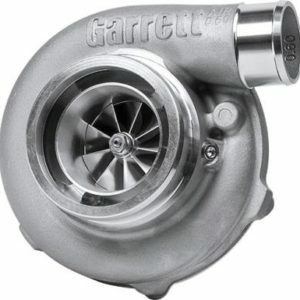 Tags: garrett, gtx, gtx3071r, turbo, turbocharger. 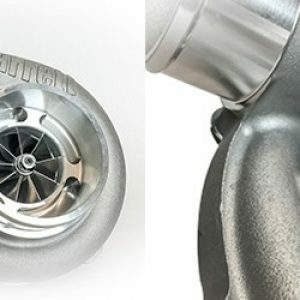 Garrett also added a brand new compressor housing featuring a high-flowing design matched perfectly for the new compressor wheel upgrade. 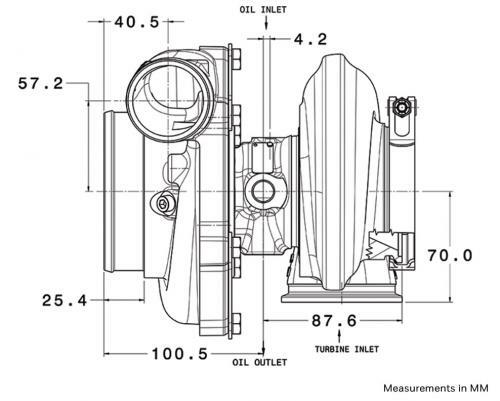 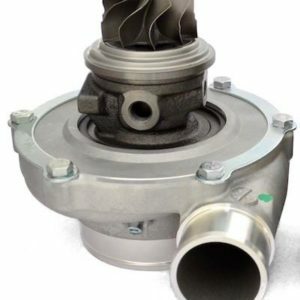 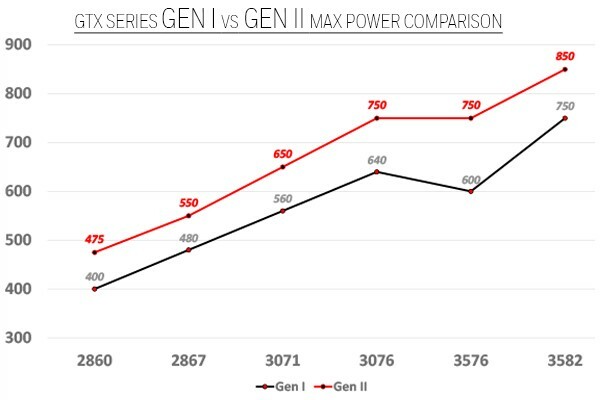 Gen II compressor housings are not interchangeable with Gen I compressor wheels; however, all Gen II turbochargers are outline interchangeable with the equivalent GT and GTX Gen I products making a turbo swap easy to perform using all existing piping.